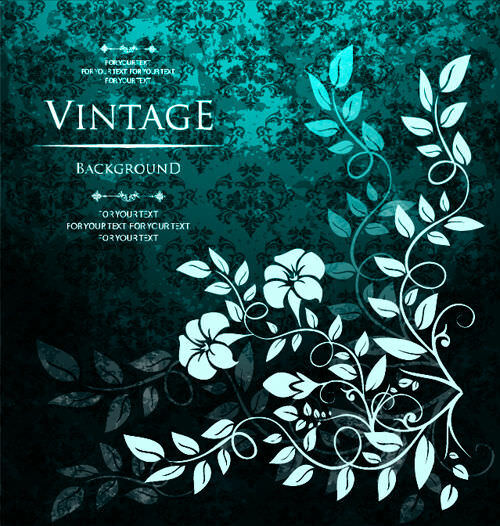 Thousands of vintage flower backgrounds are available to make a portrait look glamorous and attractive. 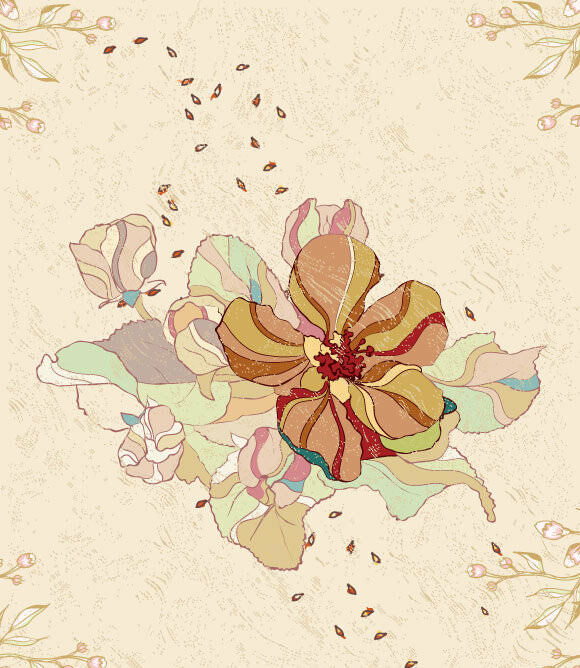 With the inclusion of Photoshop background effect, the floral backgrounds can definitely be handy options while planning to recreate an artwork or painting. 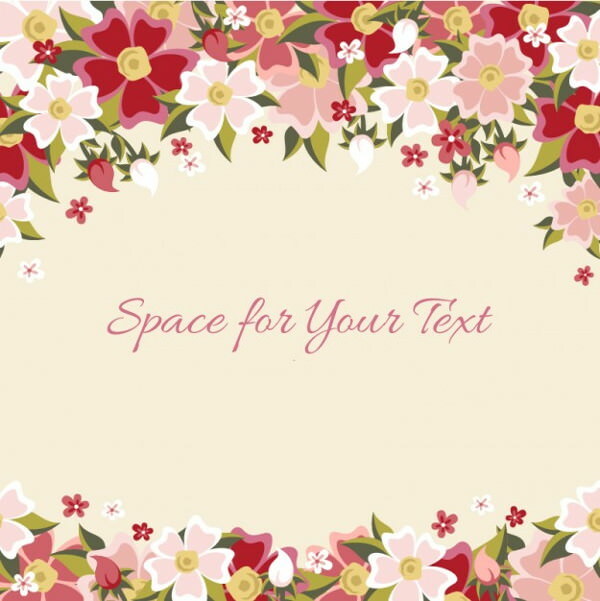 Floral backgrounds can be highly soothing to the eyes and creates a cool, calm effect. 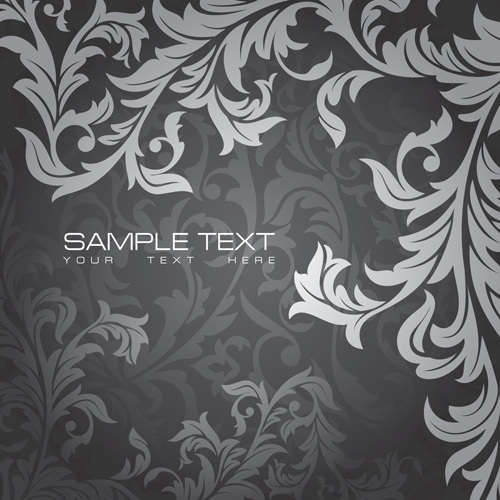 These Photoshop backgrounds are perfect for interior decors. 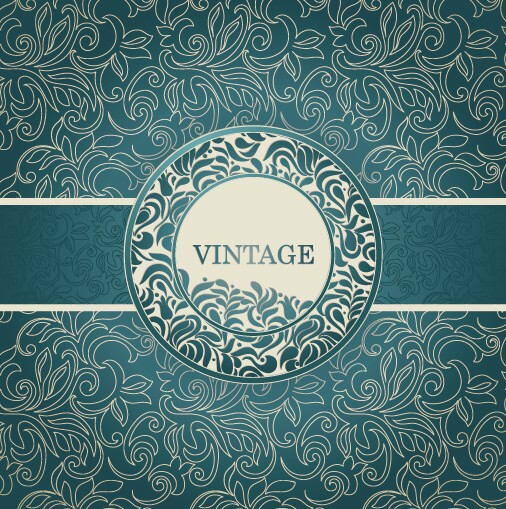 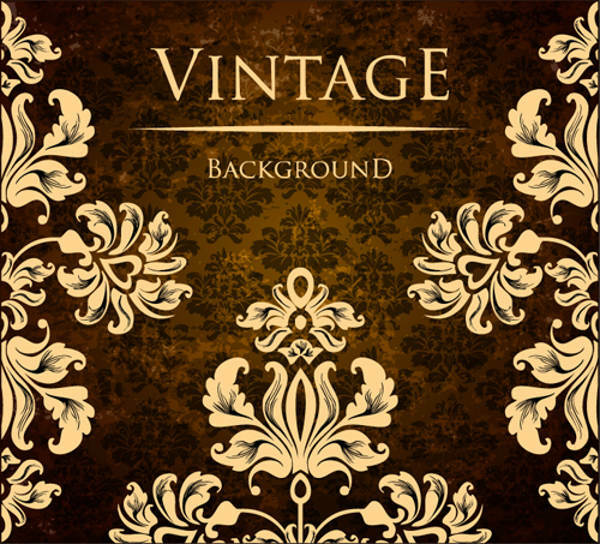 We feature the widest collection of vintage flora backgrounds. 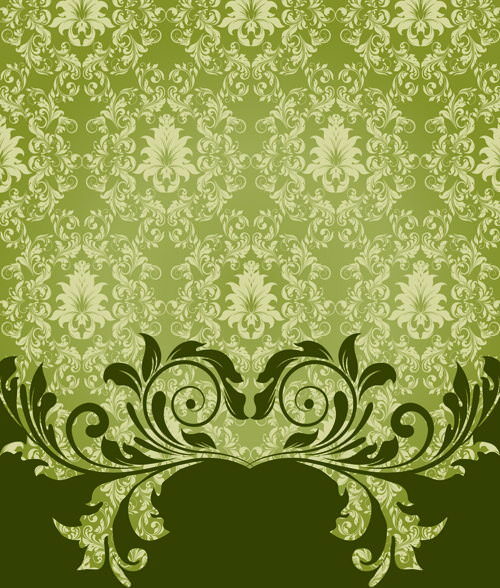 Visit our website and download for free the best floral of different shades, designs, and contrast. 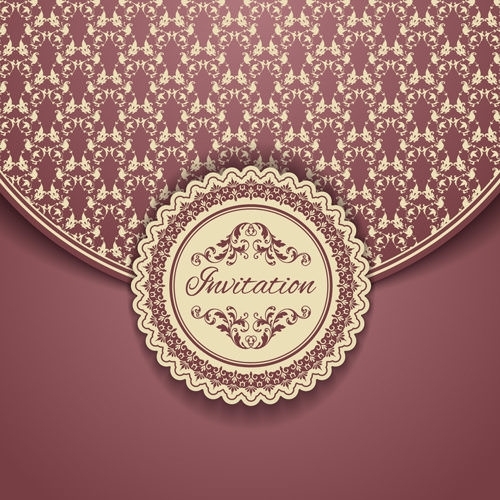 There are dual toned background templates available that enjoy strong popularity among designers working with Photoshop. 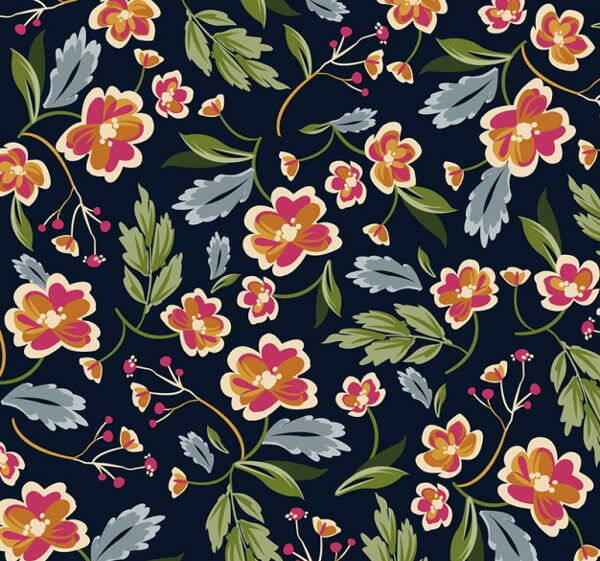 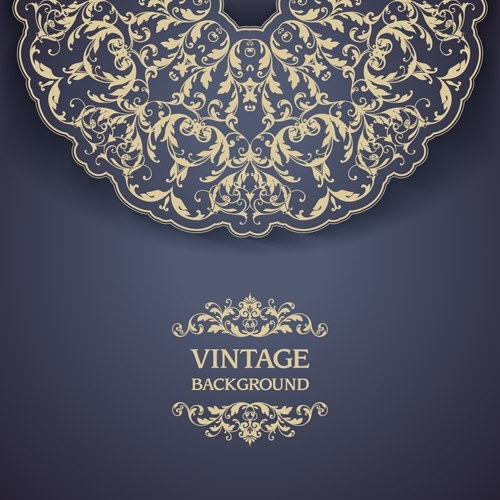 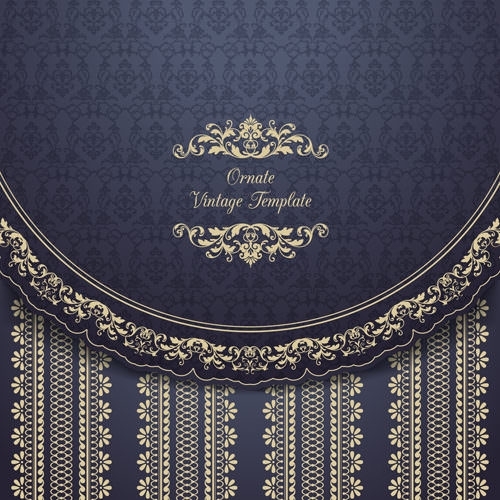 High quality vintage floral backgrounds of different patterns and designs are available. 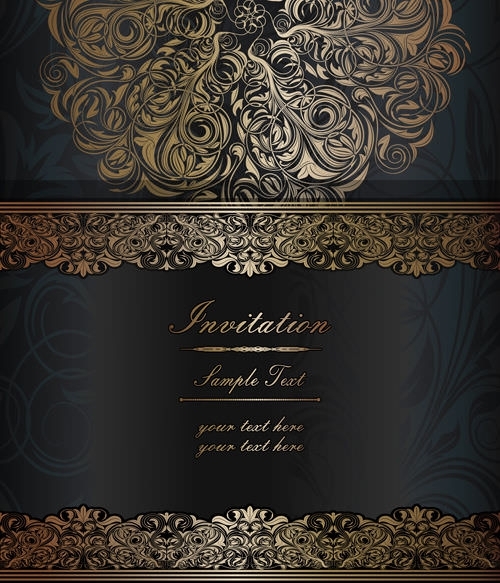 Customize them according to the artwork and designing styles. 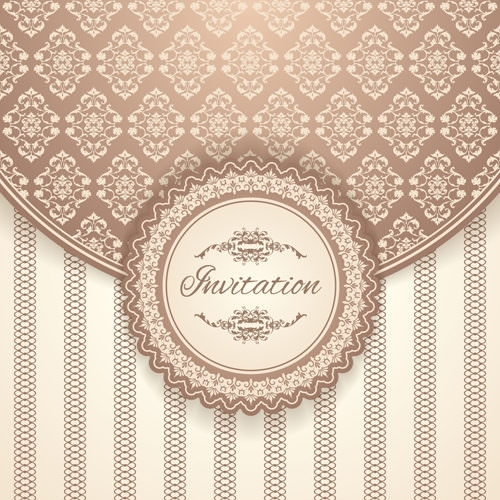 Light beige backgrounds with yellow sunflower transparent effect looks wonderful. 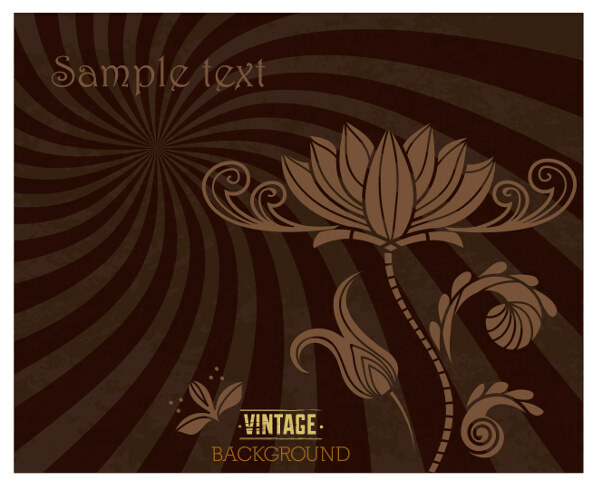 They are perfect for designing wallpapers and banners.Various grunge effect floral backgrounds are available with retro look. 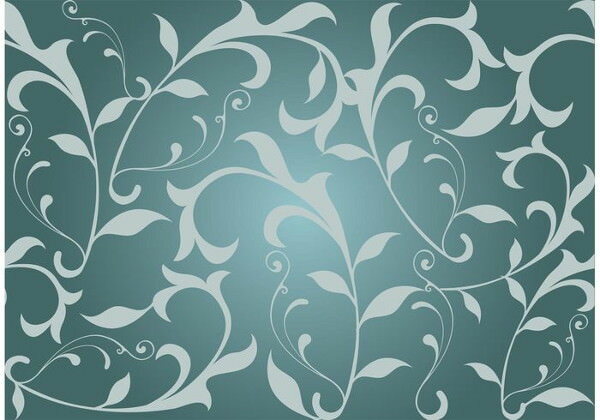 Many modern day interior decorators suggest such background designs for kids’ bedroom walls. 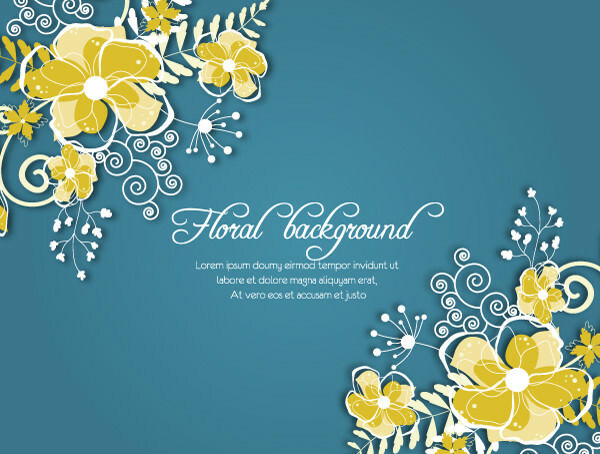 High res floral backgrounds can improve the quality of an artwork, portrait, and designing structure. 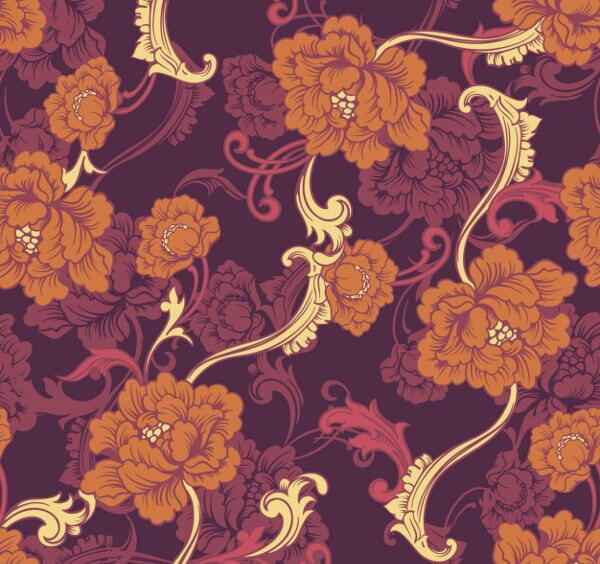 Also, the colour contrast ratio that plays significant role in the process. 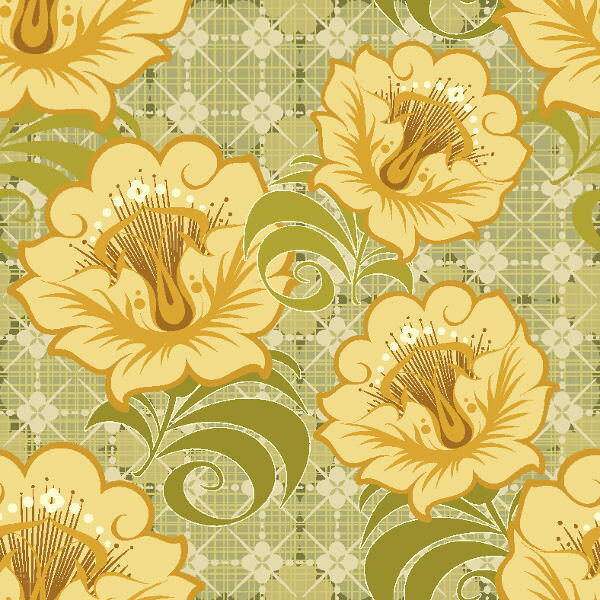 High quality vintage floral backgrounds have the effect to bring life to even the dullest of interior designs. 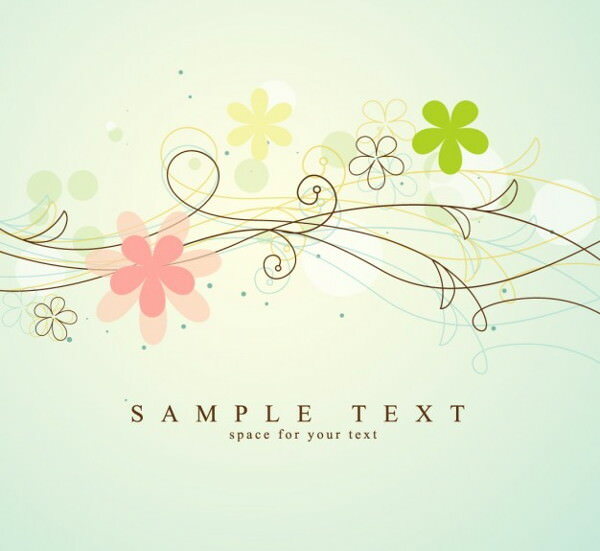 Floral backgrounds are commonly seen in designing artworks reflecting happy ceremonies and event notes. 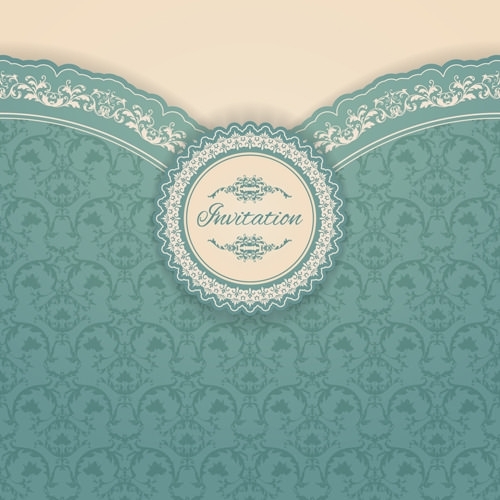 Our fully customizable background templates are the perfect culmination of rich vintage style with modern floral designing effects.